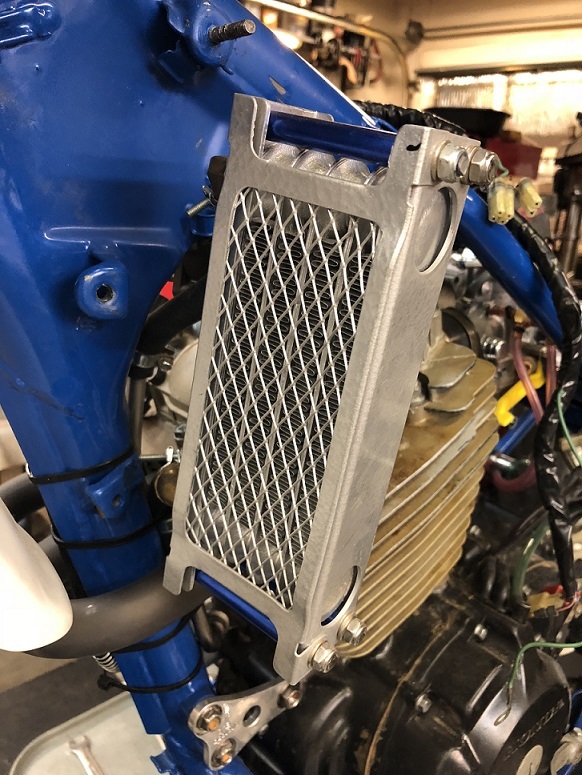 The ATC350X Racing Oil Cooler was specifically designed to handle modern racing and long time riding. The stocker is built from older technology and much smaller. These are nearly 3Xs the capacity and cooling capacity of the stocker units. These replace the stock units and mount in the stock location. They can fit with the IMS and Stock fuel tanks.